Packing: Knocked-down Packing, Desktop In Carton, Plastic Film For Frame. 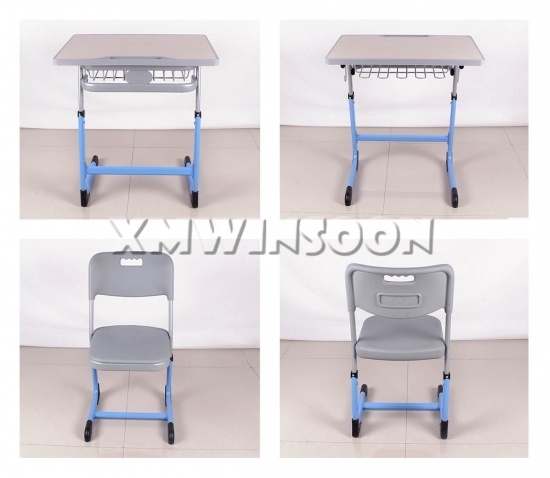 This Wholesale Adjustable School Desk And Chair With Metal Frame has ergonomic design that provides a more friendly and comfortable learning environment for your child. 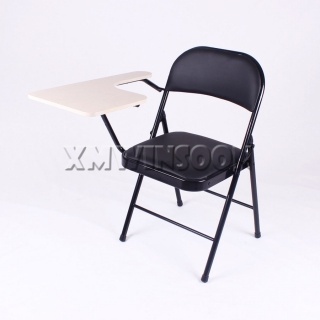 We are a professional School Furniture Supplier so we know how important are healthy and safety to your kids! So all the materials of this study furniture set are non-toxic that will offers a healthy growing environment while your children sitting! 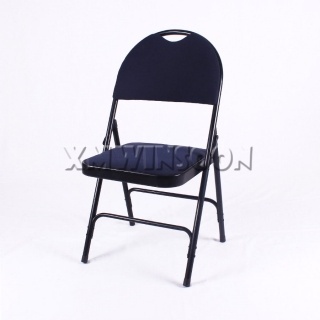 Stable metal construction made by high frequency cold stretching tube to ensure stability and durability. 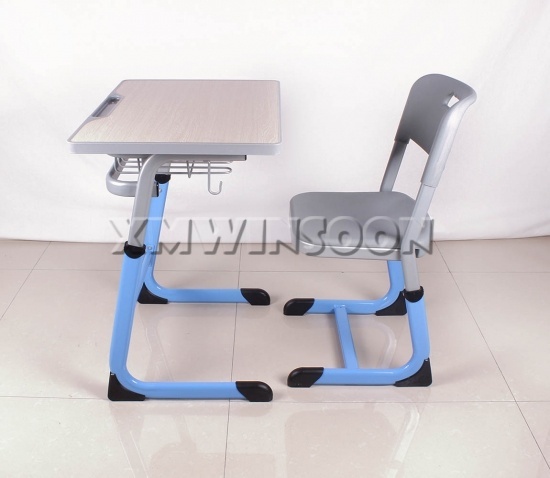 This set really a great School Furniture, the desktop and chair seat high can be effortlessly adjusted that mean you can adjust the high of desktop and chair seat optimal position. 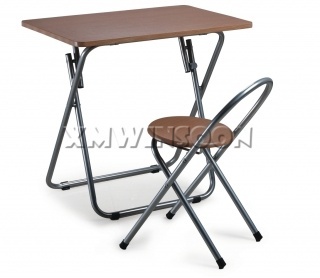 10cm High drawer underneath destop offers lots of space for books and stationery, this Adjustable School Desk has embedded groove holds pens and pencils to reduce clutter drawer space. 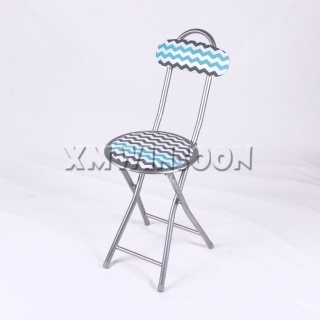 The MDF with melamine desktop, Injection PP seat/backrest and the powder coated finish of metal frame very easily to clean, the silver and blue color looks so beautiful! 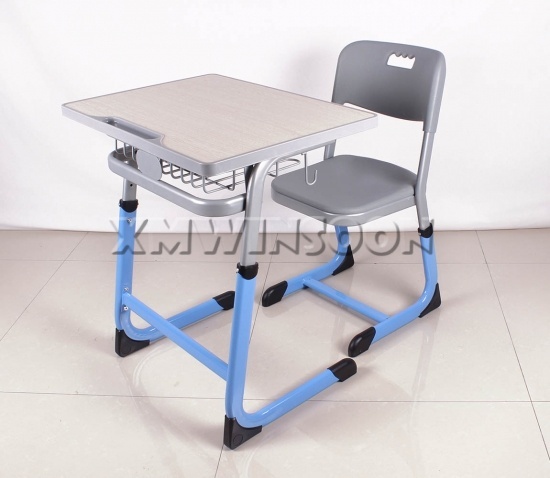 This School Desk And Chair set suitable for elementary school classroom, multimedia classroom, child room.